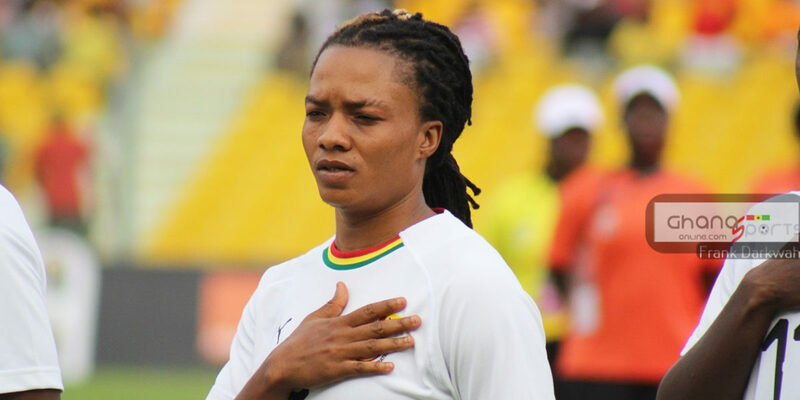 Ghana female international Linda Eshun has received a “life-time” recognition by the Robert Morris University in the USA. Eshun will be inducted into the Hall of Fame by the University as the standout Student-Athlete. 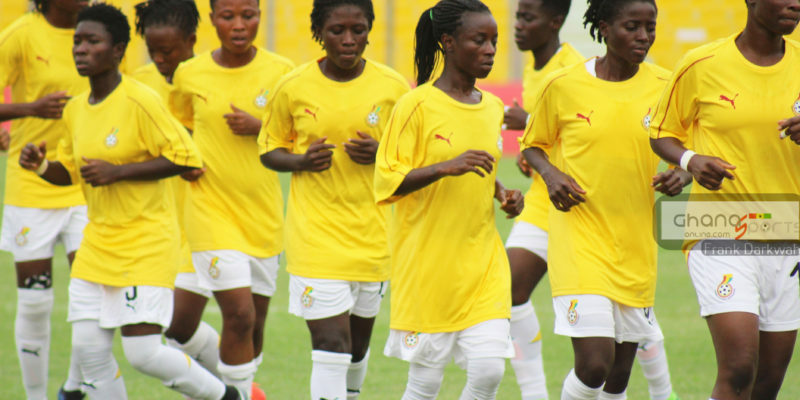 The 26-year-old Takoradi-born gained a scholarship to play and study at the University before leaving for professional football. 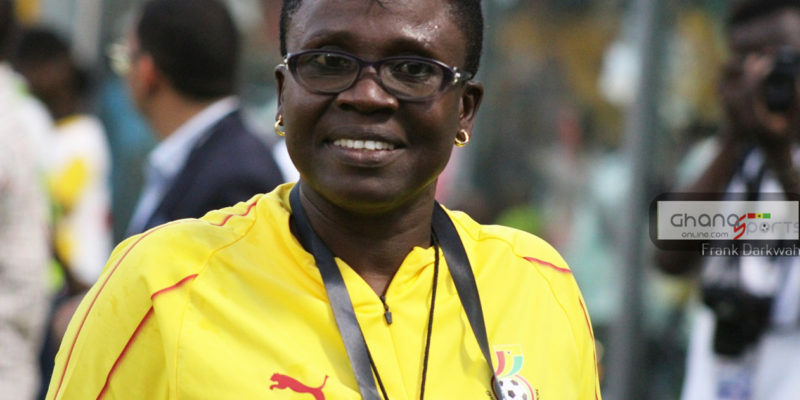 The Black Queens defender was enrolled into the University after leaving National Women’s League giants Hasaacas Ladies. She eventually joined UMF Grindavík in Iceland after completing her course in the University. As part of her massive contribution, the school (Robert Morris University) have decided to honor her by naming her on the Hall of Fame. The induction ceremony will be held on Saturday February 16 at the school’s Atletico convocation center. 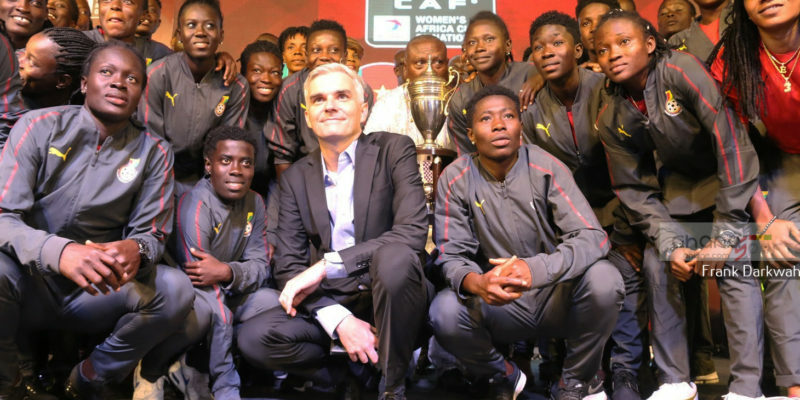 The ex-Black Princesses player was a member of the Black Queens squad at the 2018 Africa Women’s Cup of Nations tournament where she featured in all three Group matches for Ghana.